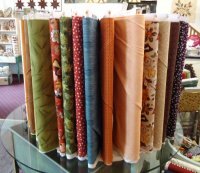 but we will be dropping the prices on select fall fabrics! 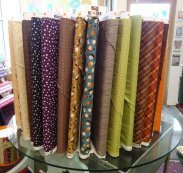 All fabric marked with a Pumpkin will be $8.50 a yard. That's a savings of over 25% on some bolts! 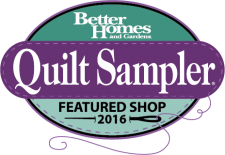 It will be a great time to build up your stash or finish off those last minute fall items. 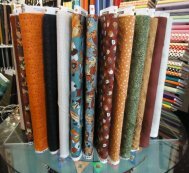 Here is a sneak peak at a new block of the month that will be starting soon. 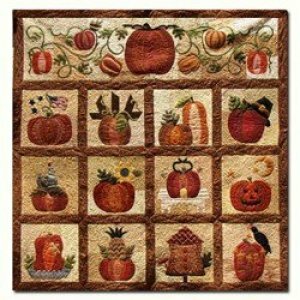 This one features an adorable pumpkin in each block. We will get you started soon so you'll have it all done by next fall. Pricing and timeline information will be coming soon. but Christmas is just 64 days away! 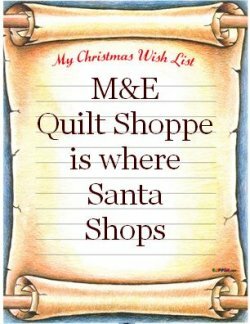 Christmas Wish List filled out. you can be on ours! on Friday, November 7th from 6pm-10pm. sewing with other Featherweight Fanactics this is the group for you. 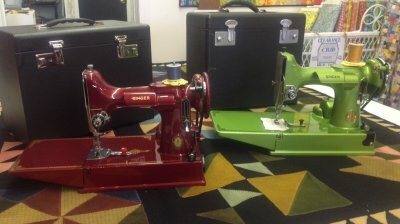 Steve Gallagher of Steve's Sewing Machine Restore and Service as our special guest. proper care and oiling of our beloved featherweights. Before and after bring in your UFO's and Christmas projects you have to work on. You can sew that night on anything your heart desires. Feel free to bring in a munchie to share and BYOB. Also if your beverage needs a little punch to it, then by all means go for it! Please call the shop to register so we know how many will be attending. has arrived and it's even more pretty in person. which will be start November 1st. This is a ten month block of the month program for only $12.75 a month. Click here for more information and a gorgeous picture of it. As always thanks goes out to our wonderful customers.